Losing weight and getting fit is always a popular goal and a great way to improve your overall health. 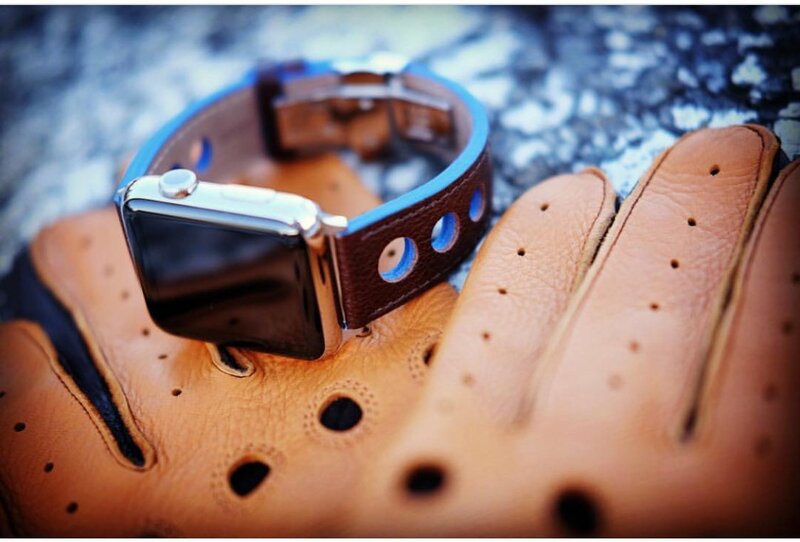 And using an Apple Watch to help can now be more than just an individual journey. The fun Activity Sharing feature allows users to share progress and help cheer on family and friends on their fitness journey. 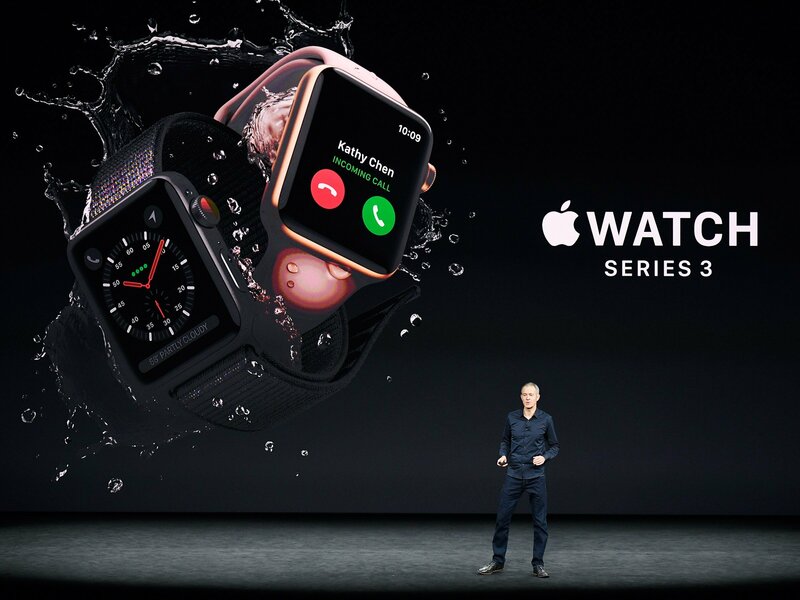 Here’s everything you need to know about sharing Apple Watch activity. In the Activity app, you can add up to 25 friends. 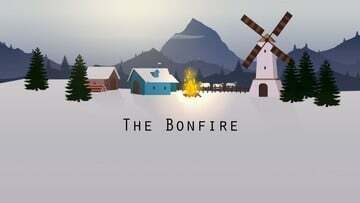 First up, you’ll need to add friends. Head to the Activity app on your iPhone and then select the Sharing tab. Select the “+” sign on the top right corner. You can either manually enter a friends contact information or choose from a list of suggested contacts. They’ll also need a device running watchOS 3 or later. Any friend will need to accept the invite. You can add up to 25 people. As a nice touch, you can also view all of the activity information of friends on the iPhone app. The Sharing tab shows everyone’s daily progress and allows you to quickly and easily send a message. 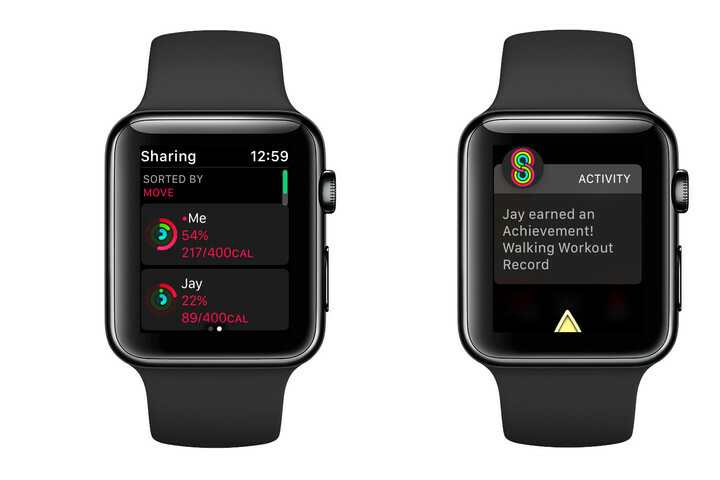 You can view activity of all your friends on the watch or through the iPhone Activity app. Once you’ve added friends and family, you can check on their daily progress and more. 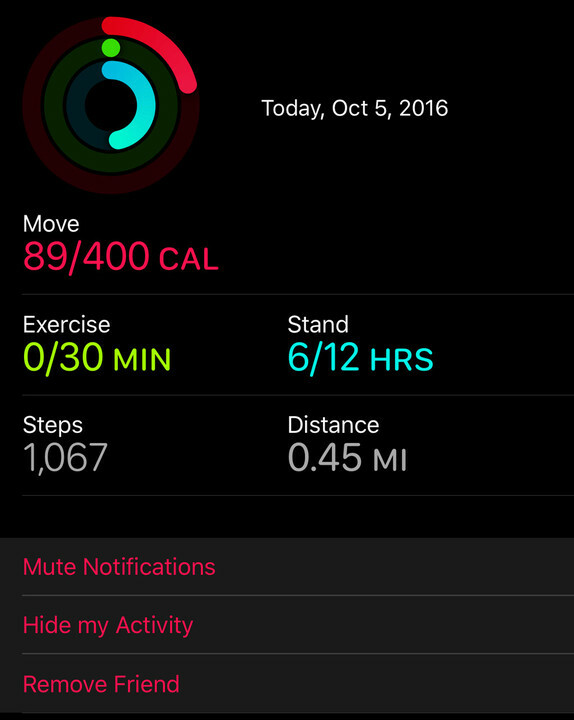 Open up the Activity app on the Apple Watch and swipe left once to see the Sharing screen. Select a friend to see how they’re progressing on their Move, Exercise, and Stand goals for the day. The screen will also show their total steps, total distance, and any workouts logged. Right below, select Send Message to shoot an individual word of encouragement or smack talk to your friend. On the main sharing screen, it’s also easy to send a message to all of the friends in your group. Throughout the day, you’ll receive notifications about how friends are doing including any logged workouts and other big milestones like an earned Achievement. Just scroll down on one of those to send a message as well. 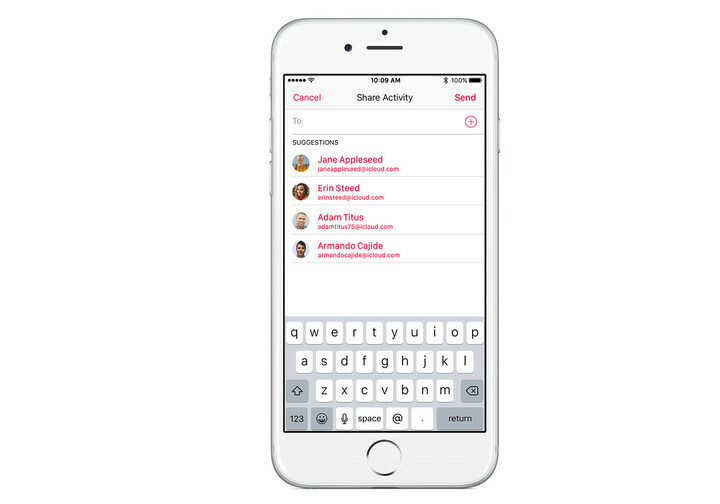 Manage who you share activity information with and more on the iPhone. If you’re not in the mood to receive activity notifications from friends, you can mute them at anytime. On your iPhone, select the friend and then scroll down to the bottom of the page. Hit Mute Notifications. Hit the same button to unmute. Right below that, there are two other options. If you want stop sharing activity with a specific friend, select Hide my Activity. You can still see their progress, but they can’t view your data. If you want to share again, select Show my Activity. For a more permanent solution, hit Remove Friend. They won’t be able to see your data and vice versa. More motivation is always a good thing. 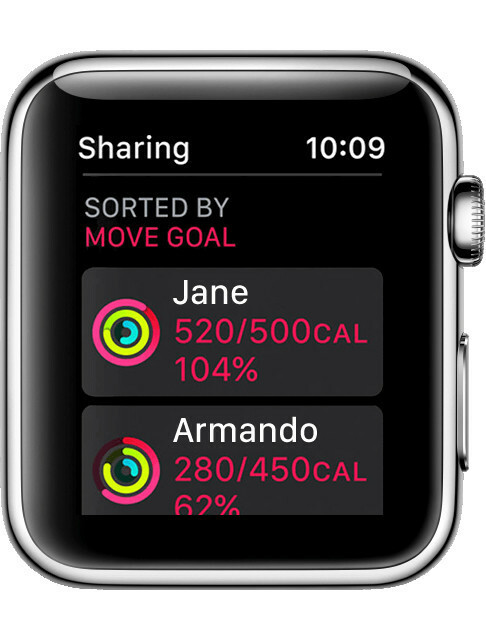 While it’s not as robust as the social networking feature in other fitness solutions like Fitbit, sharing Apple Watch activity is a fun way to share your journey with friends and family. And it might even help add some much-needed motivation to your fitness routine.